At Amity, we are passionate about improving the well being of all types of people from athletes, to new mothers and people of all ages. Comprehensive physiotherapy consultations with a highly experienced, well regarded physiotherapist. Your physiotherapist will use different treatment modalities depending on your presentation and clinical assessment findings. Personalised Treatment & Proven Outcomes. 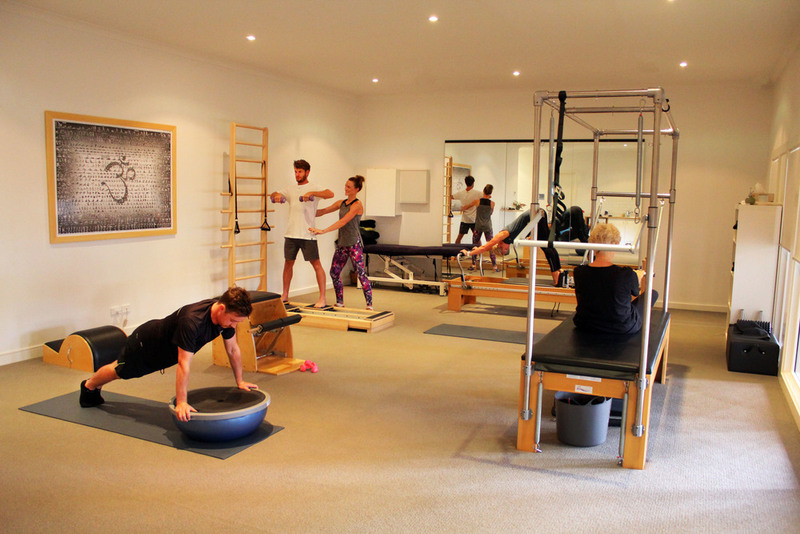 Amity Clinical Movement Studio is a boutique physiotherapy and rehabilitation studio situation on the beautiful Mornington Peninsula. We pride ourselves on providing comprehensive, effective physiotherapy treatments as well as highly individualised and structured rehabilitation programs with a proven track record of successful outcomes. All sessions are conducted within a friendly and relaxed studio environment. Removed from the hustle and bustle of town centres, ACMS is easily accessible located on Rosedale Grove in Frankston South in a beautiful, newly renovated studio. There is ample parking and the relaxed, tranquil atmosphere means we are able to compliment our extremely high quality clinical service with unique calming surroundings, adding to your overall positive experience. Comprehensive physiotherapy consultations with highly experienced well regarded physiotherapist. Your physiotherapist will use different treatment modalities depending on your presentation and clinical assessment findings. Today there many different types of movement rehabilitation, which can make the world of Rehab a very confusing place for a newbie. It was Physiotherapists who pioneered evidence based Clinical Pilates techniques which are now utilised by skilled physiotherapists as a treatment modality to address many different ailments and presentations. Sarah has been working as a Physiotherapist on the Mornington Peninsula for over 8 years and established Amity Physiotherapy & Clinical Pilates in 2012.